From February 8th till the 21st, brackets A–H of the tournament will be open for voting. In this round, we have newcomer Hannah Hart facing off against someone who made it into Round 2 last year, Brizzy Voices. Check out their spotlighted profiles below and vote. Voting for this and the other brackets on the left side of the board ends on February 21st, 2015! Making her debut on the Internet in 2011, Hannah decided to record herself as she tried to cook in the kitchen in a drunken state, and from there it was onward and upward. 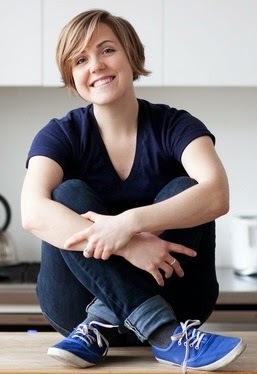 Hannah is now known for her comedic and cooking abilities as well as for being a published author. 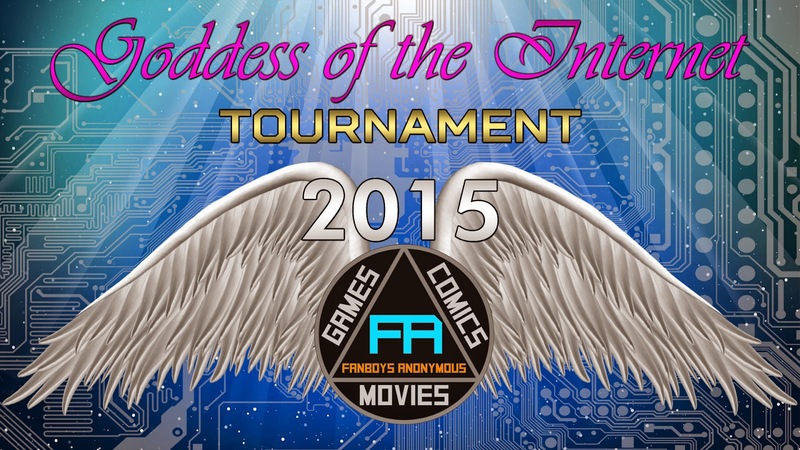 It is no surprise that she would find herself in the 2015 Internet Goddess Tournament! 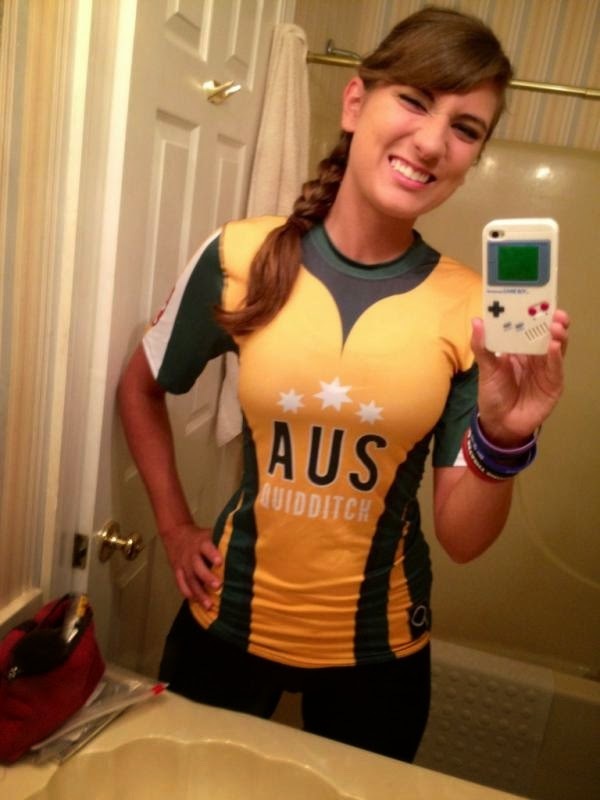 Brizzy's your average New York girl but is better known to the world as BrizzyVoices. This beautiful young YouTuber has over 360,000 subscribers and well over 25 million views for her videos. Her videos span from impressions of The Simpsons to South Park to my personal favorite, Pokémon. On top of her fantastic impressions, she has a quirky vlog where she expresses her opinions and shows off some of the neat stuff she owns and does in her spare time. She also goes live every Monday and interacts with her fans, answering questions and occasionally taking voice requests from those who watch. Last year Brizzy made it into the Heavenly Sixteen; will she be able to make it farther in 2015?